San Francisco is known for its captivating beauty, compelling history, and culturally rich streetscapes. But the Bay Area is also driving the U.S. culinary narrative forward (especially when it comes to innovation and quirky atmosphere). 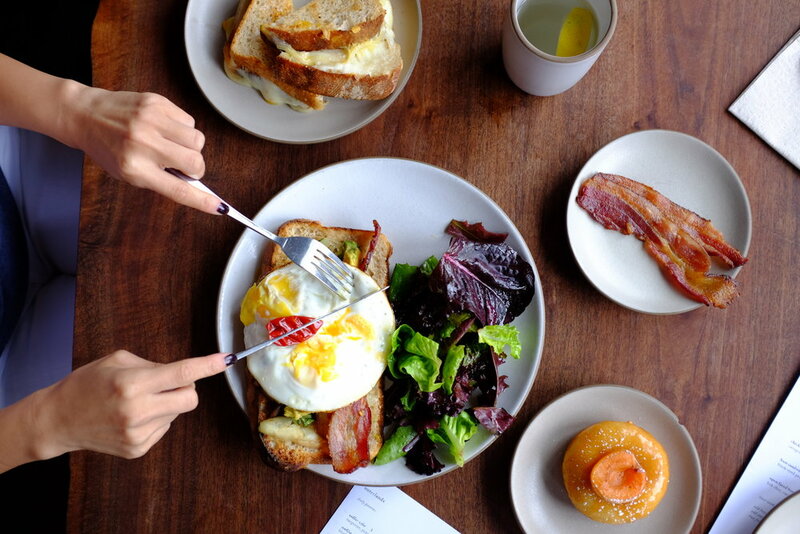 Whether you’re lucky enough to live in the area, or you’re planning an upcoming visit, the following restaurants are my top 10, you-can’t-live-without-them, you’ll-regret-it-for-the-rest-of-your-life-if-you-don’t-go, Valentine’s Day date night recommendations. 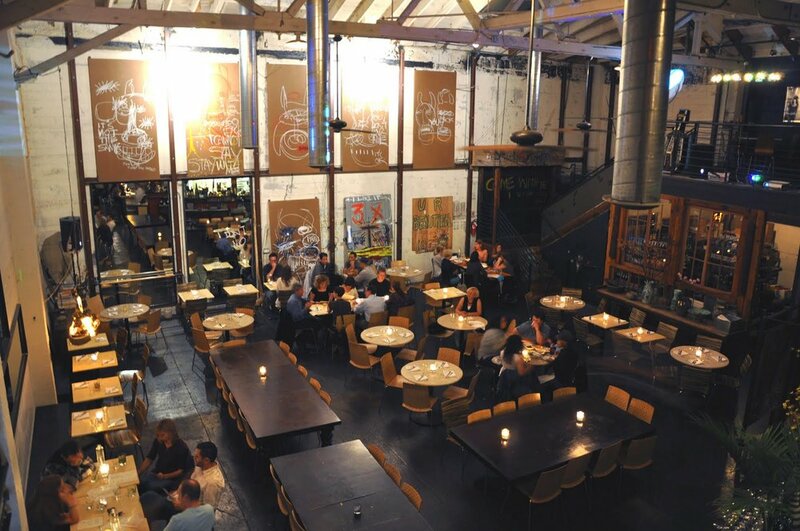 MUA (pronounced “muah”) is an enormous renovated industrial warehouse situated in downtown Oakland. Decorated with offbeat art, and music spun by a DJ upstairs, this restaurant is undeniably hip. MUA is known for an eclectic mix of small plates and some seriously delicious cocktails. While not ideal for intimate conversation (it can be very loud), foodies and artistic-types will appreciate what this spot has to offer. The name of this restaurant says it all. Lit playfully with chinese lanterns, glittering snowflakes, and disco balls, this restaurant is an adventure in and of itself. Tuck yourself away upstairs among the lush greenery and charming antique furniture to admire the view (and live jazz music!) from above. This place does not have a website OR a phone number. They explain cheekily on the menu that, “you have to see it to believe it”. It’s true! Ask anyone who attends Cal where their favorite place to be is on a Saturday night, and I guarantee you they’ll recommend this astronomically (I’ve got jokes!) satisfying wood-fired pizza and beer joint. Jupiter has live music on select dates, and a spacious outdoor patio centered around a crackling fire-pit. Have a beer (or three) with your honey here, and enjoy the comfort of pizza (also available with gluten-free crust). Of all of my recommendations thus far, this is by far the most romantic. The East Bay Spice Company is an unusual fusion of cocktail bar and Indian restaurant. 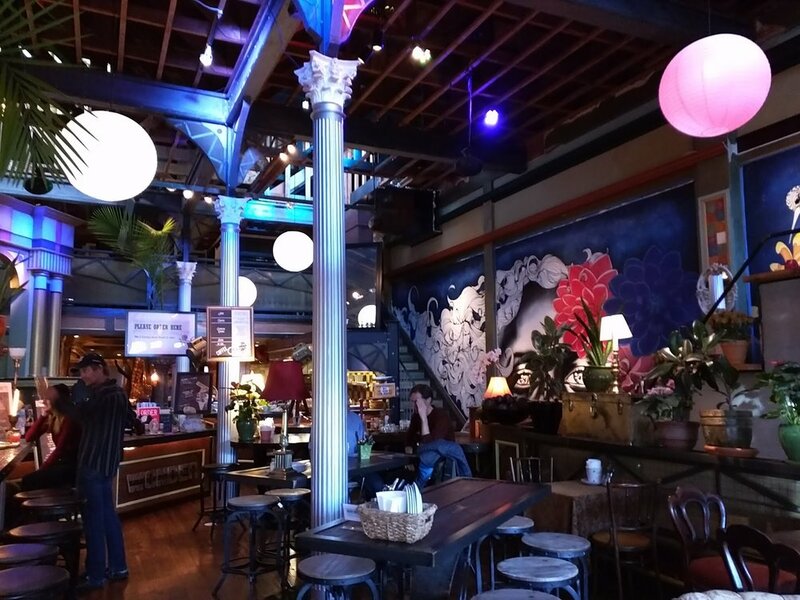 While parking in this area is a bit of a drag, the candlelit atmosphere and cozy vibe here is well worth the effort. Did I mention that my cravings for the chicken tikka masala here are so strong that I make it a point to come here at least once a month? Seriously delicious. Seriously LIFE CHANGING. 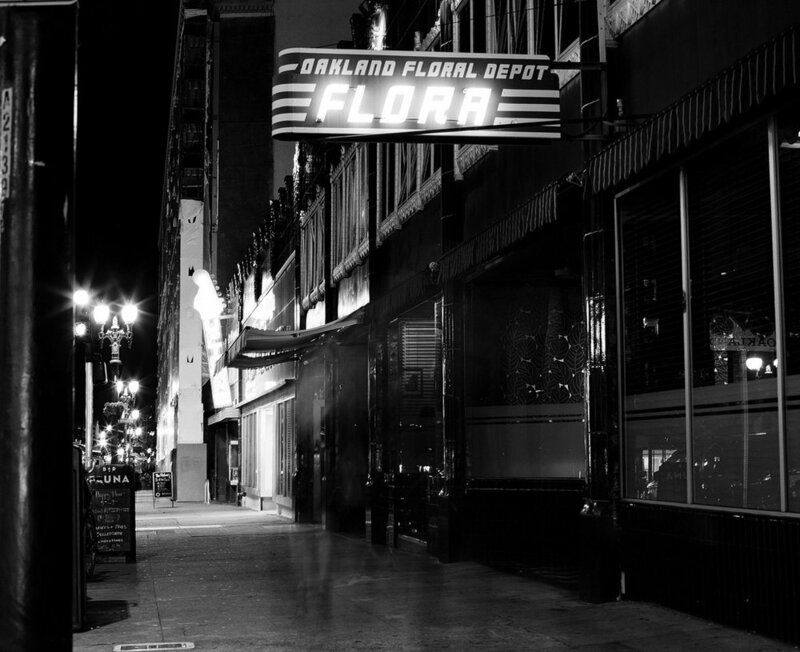 Flora is the upscale choice if you really want to treat your love this Valentine’s Day. This Art Deco beauty is sheltered under high ceilings and located directly across from the famous Fox Theater (dinner and a show anyone?) The Piedmontese flatiron steak here is EVERYTHING. Be sure to make a reservation ahead of time to secure a table here and a picture-perfect evening. 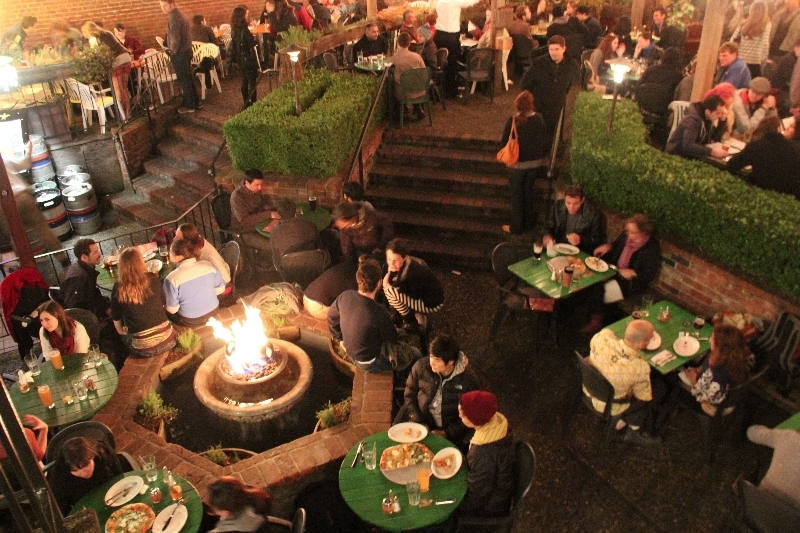 What’s more romantic than dining on a rooftop? 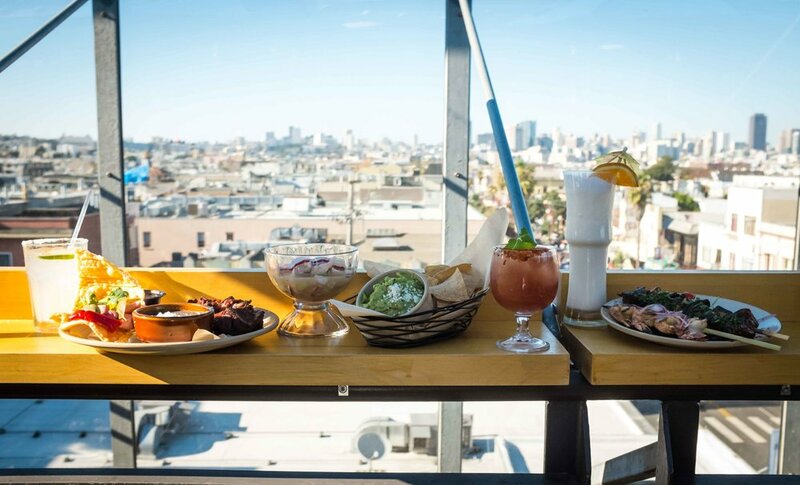 El Techo is situated atop its sister restaurant Lolinda, in the heart of the Mission, on a rooftop that overlooks the city. Share mouthwatering Latin American street food and a pitcher of margaritas that will guarantee a night of blissful happiness (and possible intoxication). The Coctel de Camaron here is probably the best I’ve had anywhere (ever). Fun fact: Red lights can create a passionate atmosphere, but they have also been proven to increase mitochondrial function and collagen production. You and your date can take advantage of these positive effects by visiting the Velvet Cantina, which combines dim red lightning and lively music to make the perfect Valentine’s Day mood. Also, I could survive solely on the queso offered here. 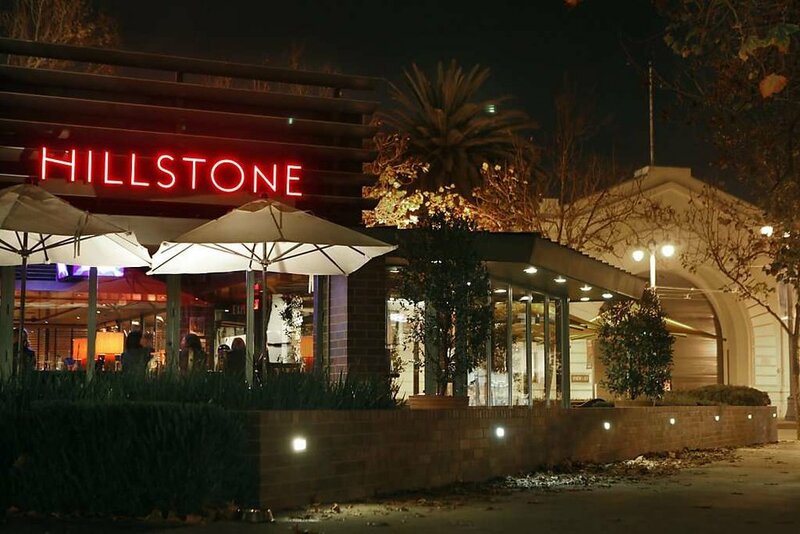 Another upscale option, Hillstone, is located in the North Beach/ Telegraph Hill area right across from Pier 33. A meal here is definitely unforgettable, and ideal for a celebratory day like Valentine’s Day. Ambient lightning and private booths makes this the ideal restaurant for a private conversation (or an engagement?!!) The Pan-Seared Ahi Tuna Salad here is light and delicious, especially if you’re saving room for their Apple Walnut Cobbler (a dessert that will make your eyes roll back into your head). Truly a one-of-a-kind hidden gem, Mr. Tipple’s Recording Studio is a fun and classy place to bring a date on Valentine’s Day. 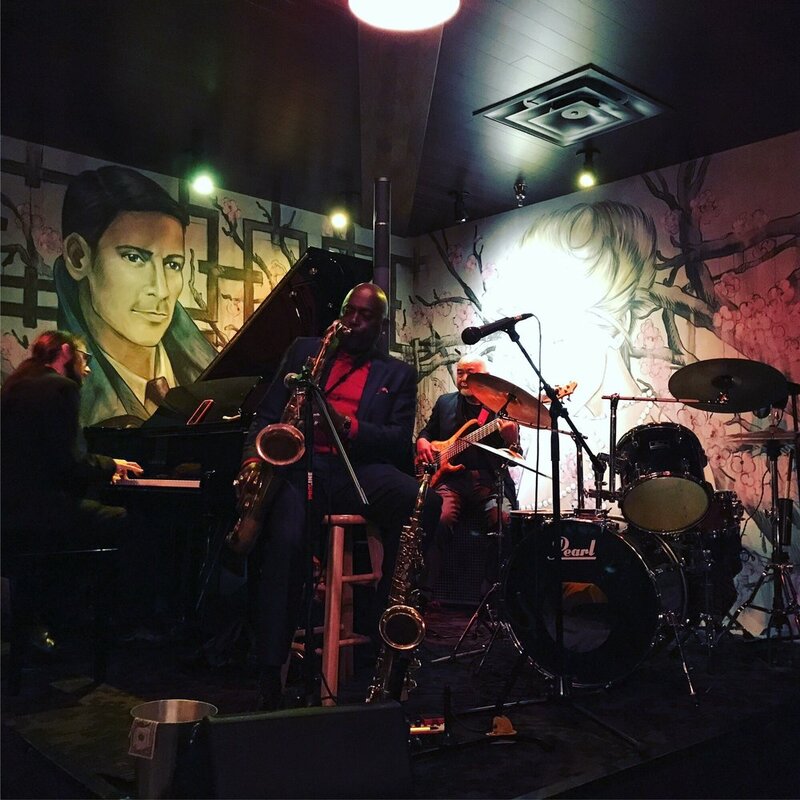 There is live jazz music and no cover six nights a week! Strong cocktails, vintage vibes, and food with a Southern flair makes this restaurant and jazz bar my number 10 pick! Burlingame may have an older vibe, but it’s still hip on it’s cocktail and whiskey game. 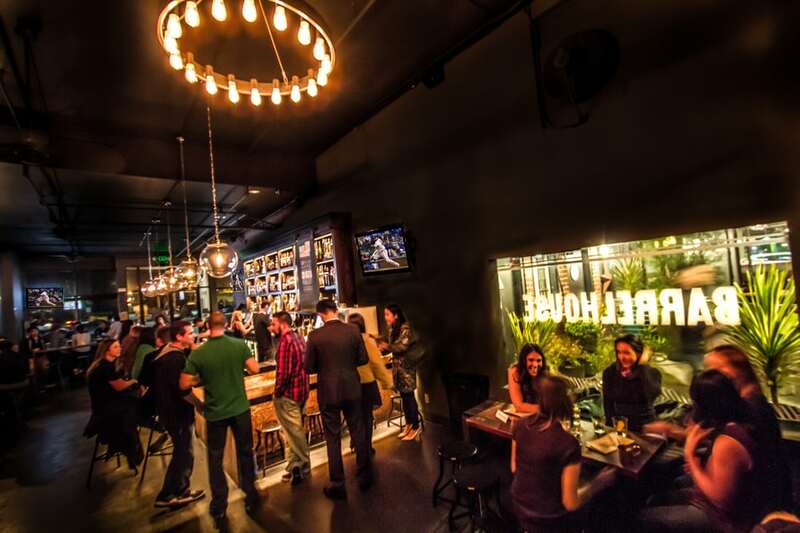 Located right next to the Caltrain for easy access, Barrelhouse is a great place to chill outside on a nice day. Their patio is adorable! “Order in” from Blue Line Pizza next door!